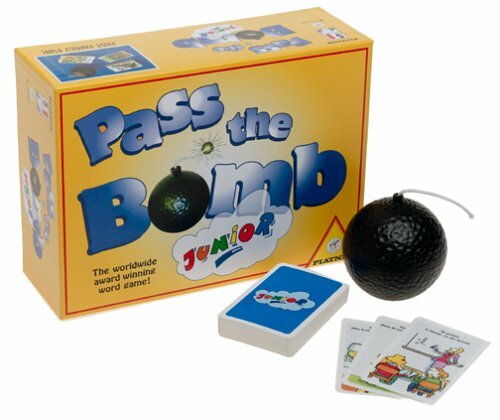 For players who are too young for Pass The Bomb, this junior version provides the ideal answer. 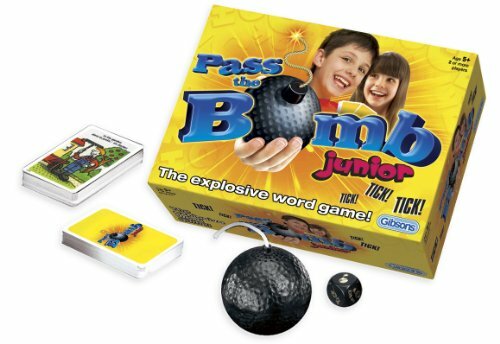 Younger players will easily recognise the familiar scenes on each card. Taking it in turns, they must think of something that would fit into the picture and shout it out before the bomb goes off! 2 or more players.